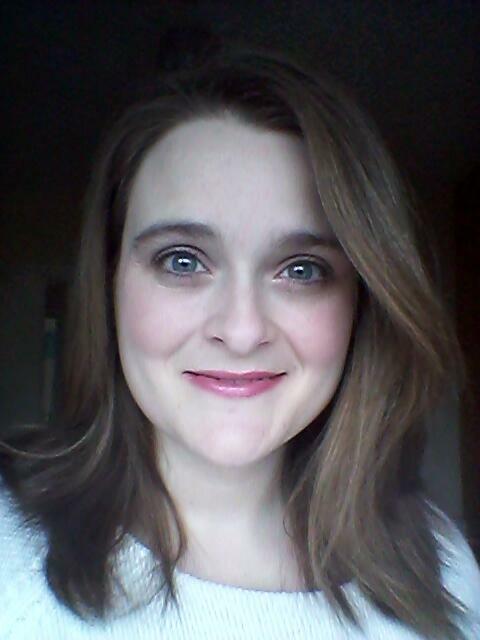 Blogger, writer, wife and new Mam. Started out beating myself into a wedding dress, then a maternity dress, now I’m just beating myself into whatever dress I can find that fits. Married to Yer Man, Mam to The Beast, I live in Kildare, though am originally from Dublin, Ireland. I am a former journalist and contributor to Beaut.ie and Ramp.ie and am also a qualified Adult Literacy Tutor, certified by the City of Dublin VEC. I was one of the Judges for the 2015 National Student Media Awards. 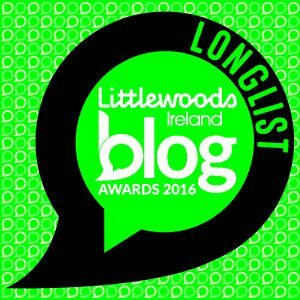 Beating Myself Into a Dress made the shortlist of the 2017 V by Very Blog Awards Ireland, in the Parenting Category. 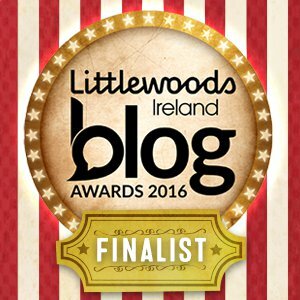 The blog was a Finalist in the 2016 Littlewoods Ireland Blog Awards, in the Parenting Category. 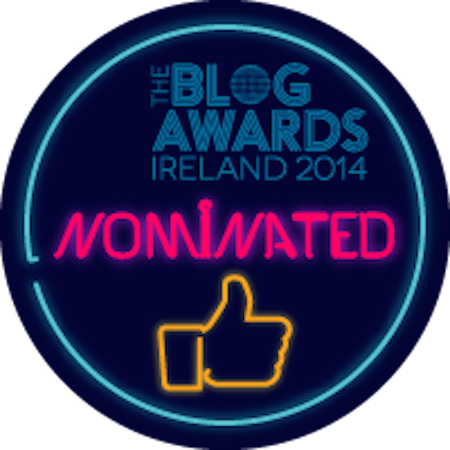 Beating Myself Into a Dress was the 2014 winner of the Best Blog Post award at the Blog Awards Ireland. 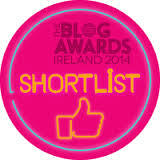 BMIAD was also nominated in six categories of the inaugural Irish Parenting Bloggers Awards in April 2015 and was subsequently voted a finalist in the Most Entertaining Blog category. 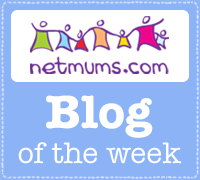 The blog was one of the NetMums Blogs of the Week in 2014. 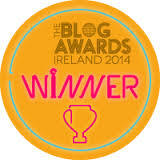 In 2008 I, along with a group of diverse and wonderful bloggers, won the Best Group Blog award at the (now discontinued) Irish Blog Awards for the Dublin Community Blog. Beating Myself Into A Dress was selected to be included in a web archive curated by the National Library of Ireland to preserve Irish websites of scholarly, cultural and political importance. Looking forward to hearing all the rants! Hi Karen,you have me laughing away at my desk at work, loving your blog and looking forward to reading more. Best of luck with the wedding planning. The blog is fantastic, a really nice light hearted read. Looking forward to reading the entries as the wedding planning progresses! Love the blog Karen… Time to update the “about me” though!